Our latest Cotacachi real estate tour inspected a lot of Cotacachi real estate for sale. 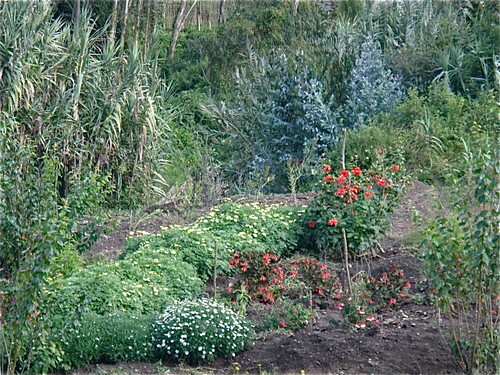 Part of the Cotacachi real estate for sale included seven new houses about to be built. 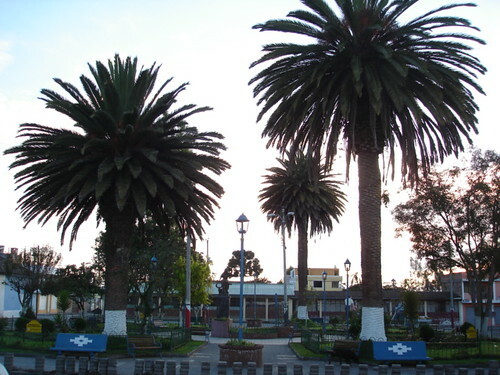 The location of these houses is ideal… less then a minutes walk to the smaller of the two Cotacachi plazas. 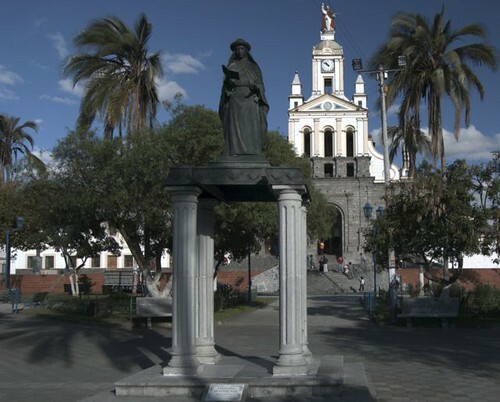 This Cotacachi real estate for sale is not more than five minutes walk to the main plaza and Cathedral. 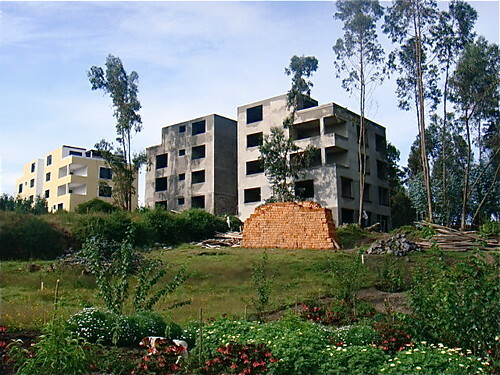 The seven houses will be built next to these Cotacachi condos which are still under construction. The gardens have already been set. Our hound Ma is checking them out here. There will be seven two bedroom, 2.5 bathroom units 1,200 square feet. You can learnmore…prices…contacts and see ther Cotacachi real estate for sale as an Ecuador Living subscriber.